Leading the way in innovative municipal research practices and expedient file delivery, Lien Search Pro is the go-to company. 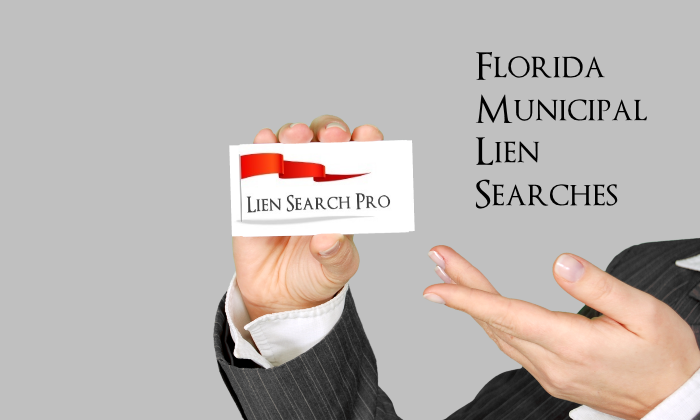 We pride ourselves on being the very best in the field of lien research in the state of Florida. 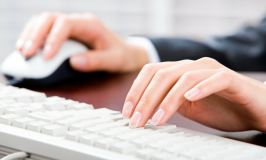 Not only are we time efficient and thorough, we are also incredibly inexpensive and there to help you every step of the way. 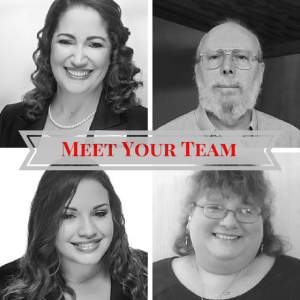 Utilizing our staff’s combined decades of experience in their respective fields, we have assembled an excellent source of professionalism and experience to draw from in assisting you with your municipal research. Boasting a minor fee and exemplary turnaround, we are truly unique in our affordability and efficiency. What makes us truly one-of-a-kind, however, is our client relationship. 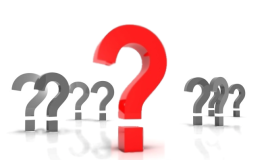 We are readily available to answer your questions from before we get started until after the process is complete, and our management team works with you to design a discount plan based upon your unique needs. We are here to help and serve you, and feel it an honor to walk with you every step of the way, making your dream a reality through thorough research and warm professionalism.